One of the things that the very serious community of Porsche 911 enthusiasts concerned themselves with is the idea of a hybrid 911. From an evolutionary standpoint, it seemed to make sense. The 918 Spyder is a hybrid, after all. But the hybrid 911 is apparently dead now, so you can shelve all of your heated debates. And it’s actually been dead since last year, if this Car and Driver story is to be believed. “In the end, the disadvantages outweighed the advantages,” August Achleitner, head of 718 and 911 development, told the publication. Indeed, a plug-in 911 would have been a few hundred pounds heavier than a normal 911, which would defeat the whole sporty purpose of the car. And probably no one would buy it because of that. 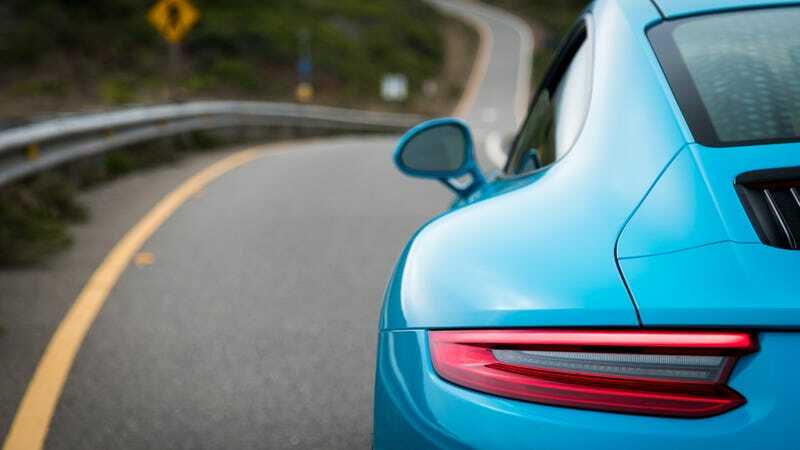 We knew that hybridization wouldn’t happen for the current 991-generation 911. It might have made an appearance in the next generation, but at this point, it doesn’t seem likely. We have reached out to Porsche for comment and will update if we hear back.